One of the biggest challenges of web design is building a website which will stand out among the competition and attract enough customers to succeed. Creating something which is both unique and user-friendly can be challenging and to ensure the best results, web designers need to use the latest technologies and keep in touch with the latest trends in the industry. Here are some of the most important elements when it comes to attracting customers with effective web design. Not so long ago, the Internet was accessed almost exclusively through the big screen on the computer. 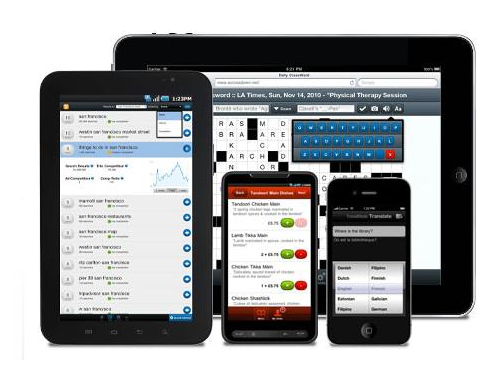 These days, many people are using mobile devices to browse the Internet. With people using an ever-growing variety of different devices, web browsers and screen resolutions to surf the Internet, it is absolutely essential for web designers to put compatibility first. This is also known as responsive web design – websites which adapt automatically to the device they are being displayed on. Using the latest web design technologies such as CSS3 and HTML5 is a must. Finding the right compromise between your website having a good appearance and easy usability can be quite difficult. Some web developers place too much attention in trying to create something which is unique and eye-catching while sacrificing cross-browser compatibility and user-friendliness. It is important to use conventional design themes and navigational features in order to attract customers and keep them on the site. At the same time, there’s no reason to stick to plain old color schemes and fonts. Web designers should use eye-catching color schemes and use appropriately matching fonts. There is no need to be restricted to “web-safe” fonts these days, but it is important to make sure that whatever font you choose is easily readable. Some web designers simply don’t pay enough attention to the performance of their websites, instead assuming that everyone likely to visit it has such a fast Internet connection and web browser that it just doesn’t matter. In fact, having a fast website with quick response times is always important. Visitors will quickly look elsewhere if they have to wait long for your site to load. To ensure quick response times, it is important to avoid the use of excessively large images and other multimedia features. The most important thing of all with effective web design is the content itself. Even if you have developed the best website ever, it is not going to be of much interest to anyone unless it is regularly updated with high quality and original content. It is important to offer something of value to your potential customers. If you are planning to use a website as a platform to sell products or services, you should be sure to provide up-to-date and accurate descriptions about them. If your website is purely an informational resource, always be sure to add unique and high quality content on a regular basis. 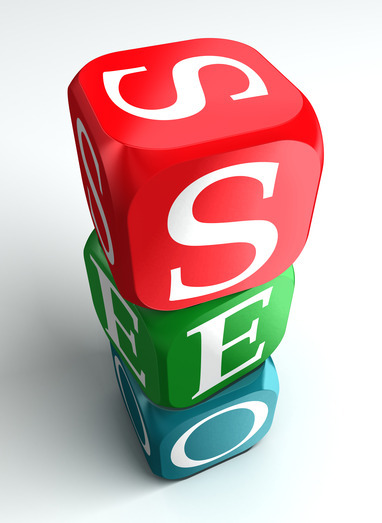 SEO is an essential element to effective web design and it is the main way you will get visitors to your website. Search engine-friendly web design means subtly integrating appropriate key words and phrases into your site’s content as well as making the structure of the site easily readable by the search engine robots. Post contributed by Beth Cooper, on behalf of Design Contest, a crowd sourcing company that utilizes Logo Design Contests to supply unique and affordable designs. Thank you so much and I’m looking forward to contact you. Will you kindly drop me a mail? Great post thanks. 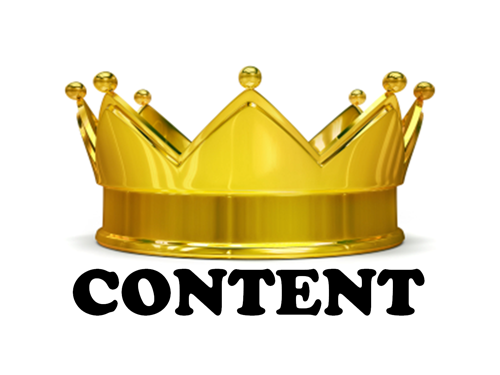 I could not agree any more to what you said “Content is King”.